Your eyes deserve the best treatment and protection! 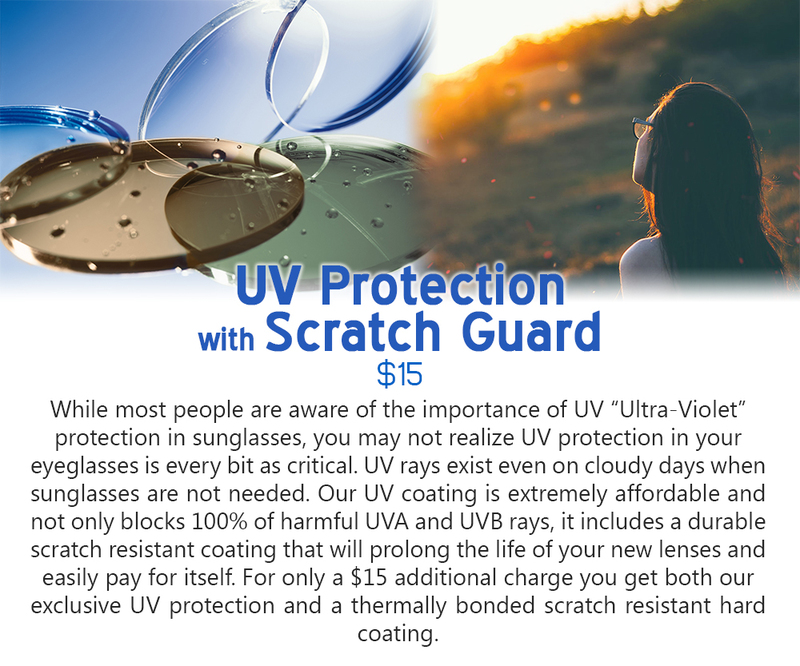 We offer a variety of different sunglass tints and protective coatings suited for all of your needs! Our Master Optician and in-house lab are working to make sure every customer gets the exact lenses they need! 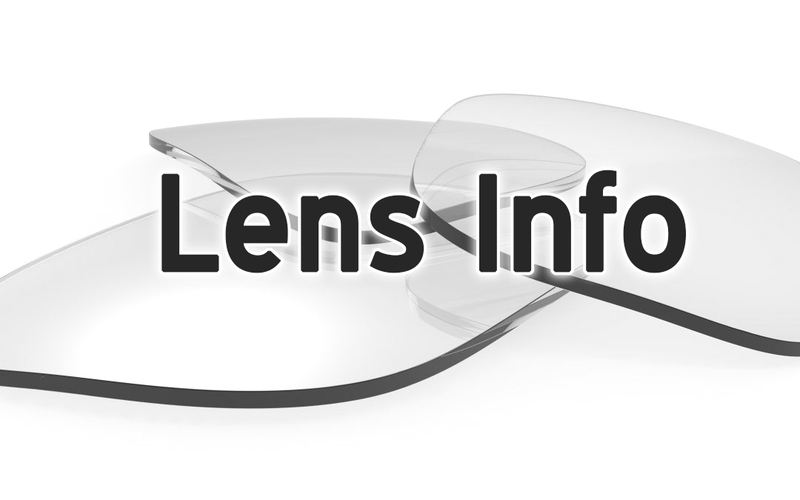 AR coating is a clear coating that minimizes the glare on the front and back of your lenses. 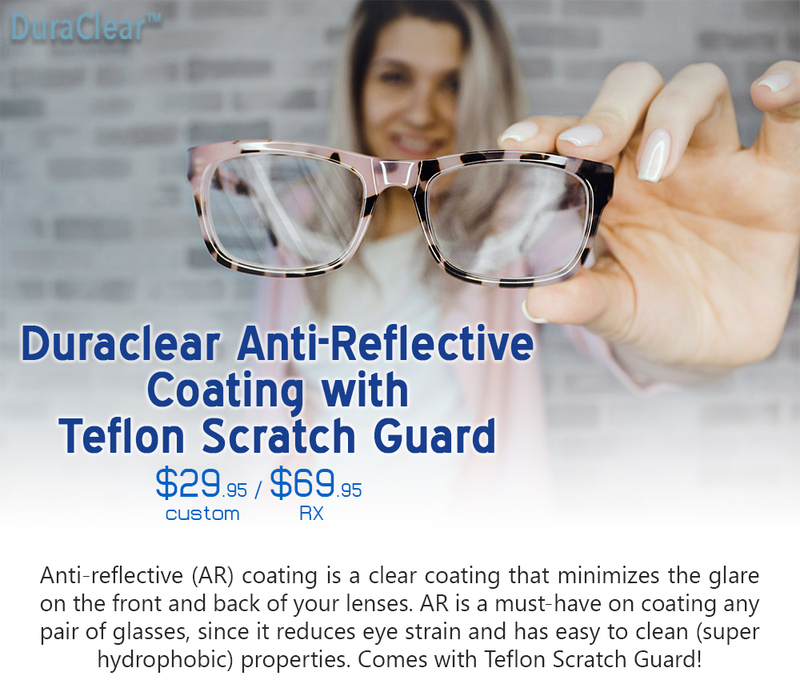 It reduces eye strain and has easy to clean (super hydrophobic) properties. Comes with Teflon Scratch Guard. Crizal No-Glare lenses have been providing the clearest vision possible to millions of patients worldwide. Crizal No-Glare lenses offer the best combination of clarity, durability, cleanability, and optimal UV protection so that patients can see, look, and feel better. Click here for a video presentation! 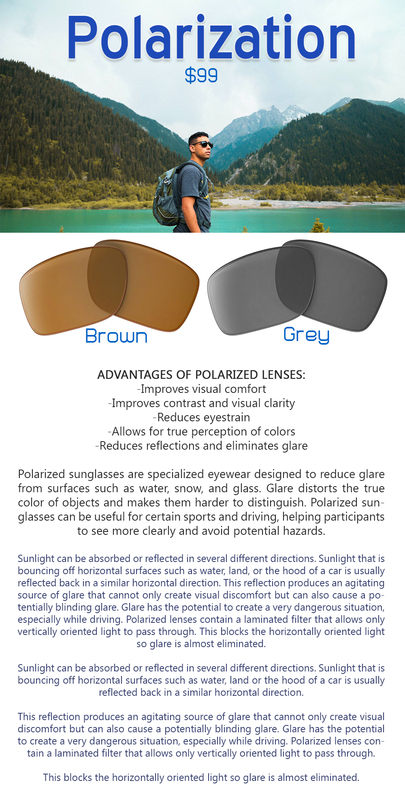 Polarized sunglasses are specialized eyewear designed to reduce glare from surfaces such as water, snow, and glass. Glare distorts the true color of objects and makes them harder to distinguish. Polarized sunglasses can be useful for certain sports and driving, helping participants to see more clearly and avoid potential hazards. Transitions Adaptive Lenses fit every lifestyle and every age. Not only do they adjust from fully clear indoors to the perfect tint outdoors, they also block dangerous UV rays and filter Harmful Blue Light*, which can be found outdoors and from digital devices.